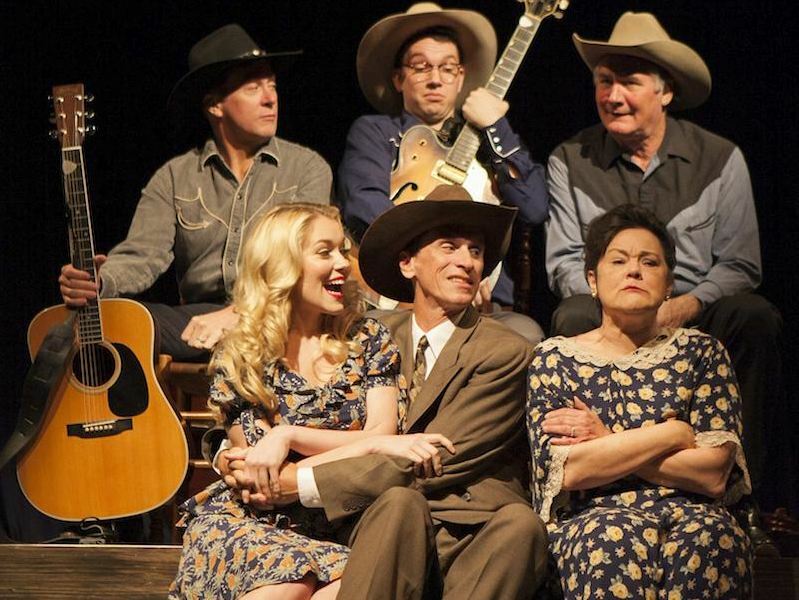 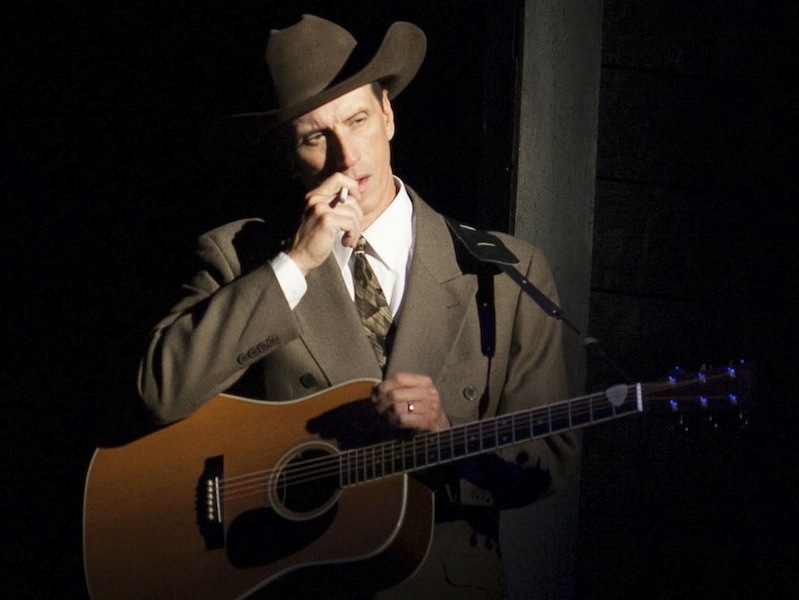 Hank Williams: Lost Highway is the spectacular musical biography of the legendary singer-songwriter frequently mentioned alongside Louis Armstrong, Robert Johnson, Duke Ellington, Elvis and Bob Dylan as one of the great innovators of American popular music. 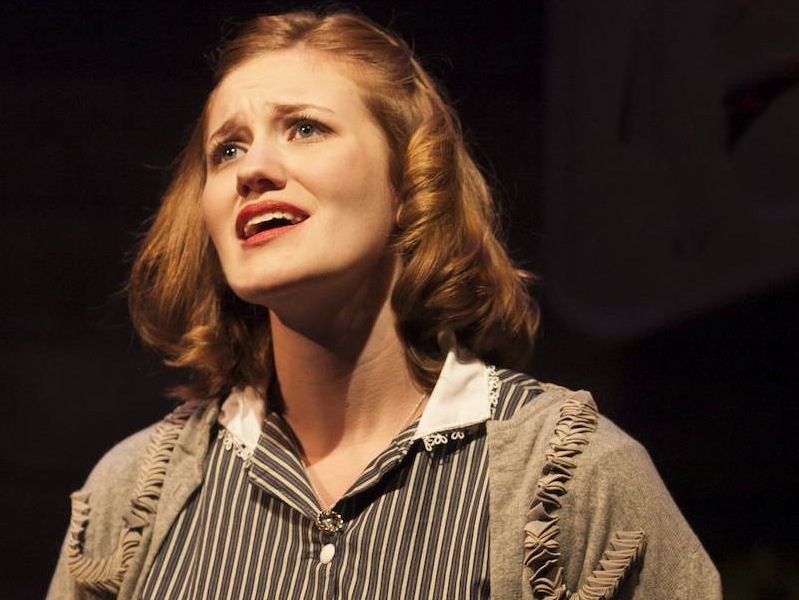 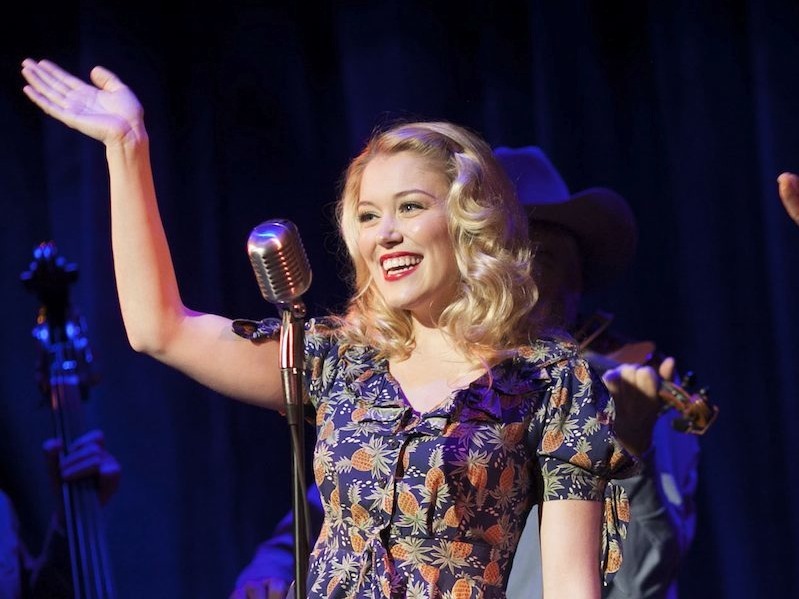 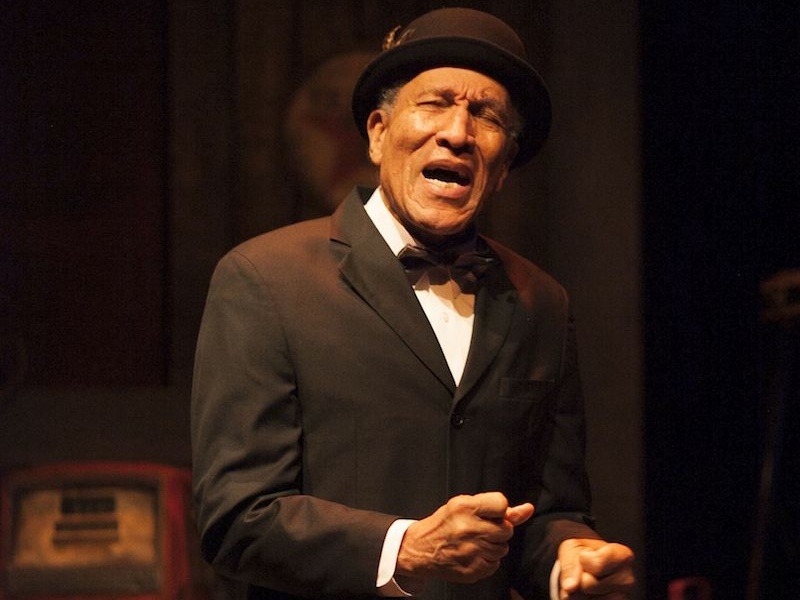 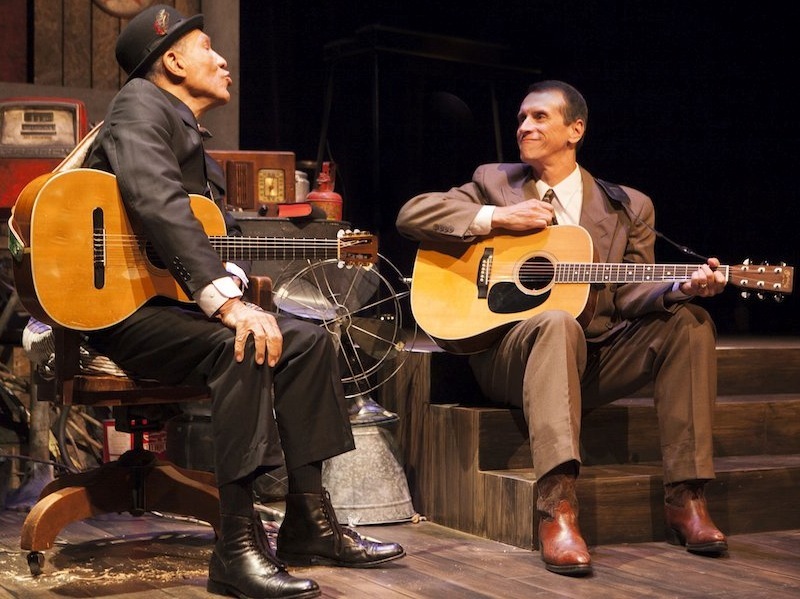 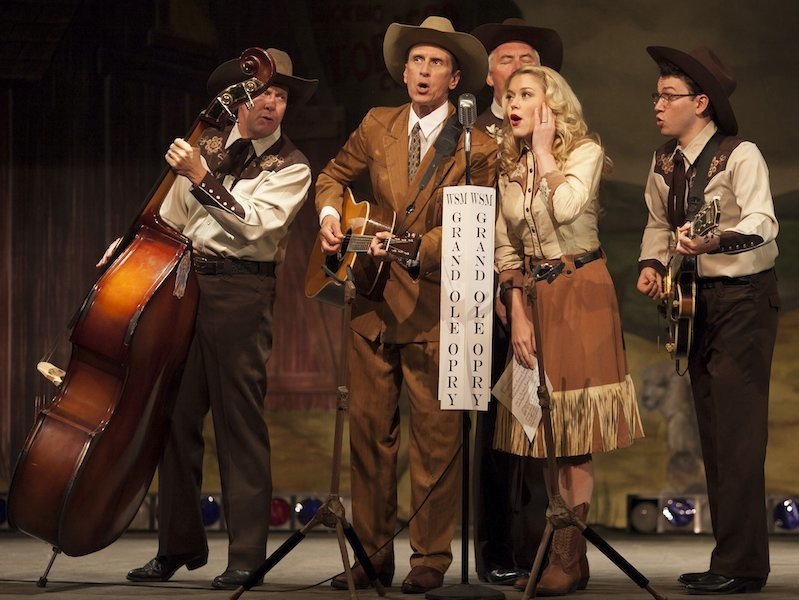 The play follows Williams’ rise from his beginnings on the Louisiana Hayride, to his triumphs on the Grand Ole Opry, to his eventual self-destruction at twenty-nine. 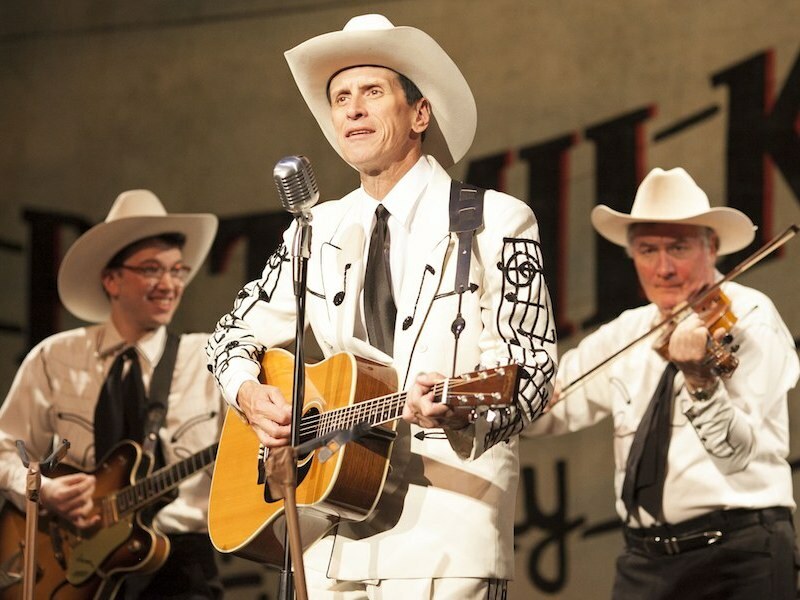 Along the way, we are treated to indelible songs such as “I’m So Lonesome I Could Cry,” “Move It on Over,” and “Hey, Good Lookin’,” which are given fresh and profound resonance set in the context of Williams’ life. 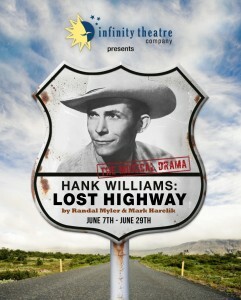 Hank Williams: Lost Highway is best for adults.